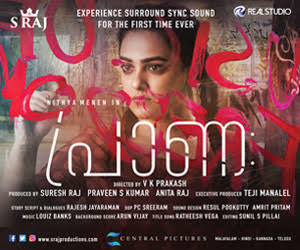 Check out this trending new poster from Masterpiece! 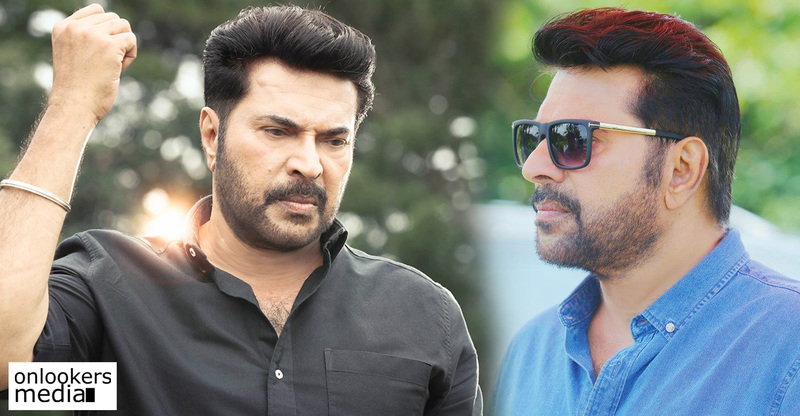 As the release date is closing in, the makers of Mammootty starrer Masterpiece are releasing the posters one by one and each one of them is heightening the expectations among the audience. Last day, a new poster featuring all major actors in the movie was unveiled. 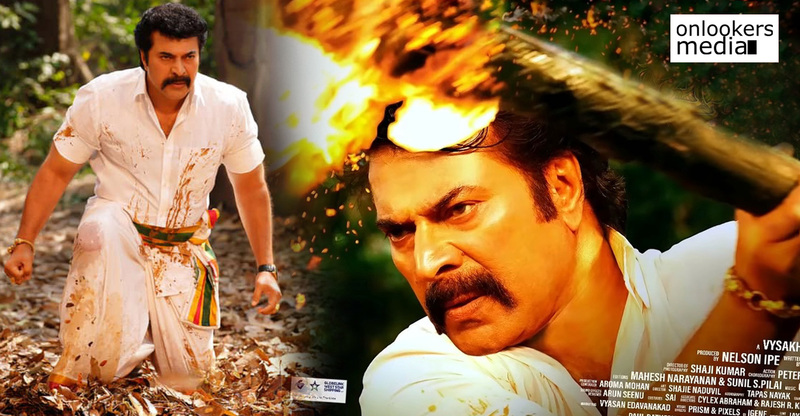 Mammootty, Unni Mukundan, Gokul Suresh, Varalakshmi Sarathkumar, Mukesh, Poonam Bajwa and Kailas feature in this poster. 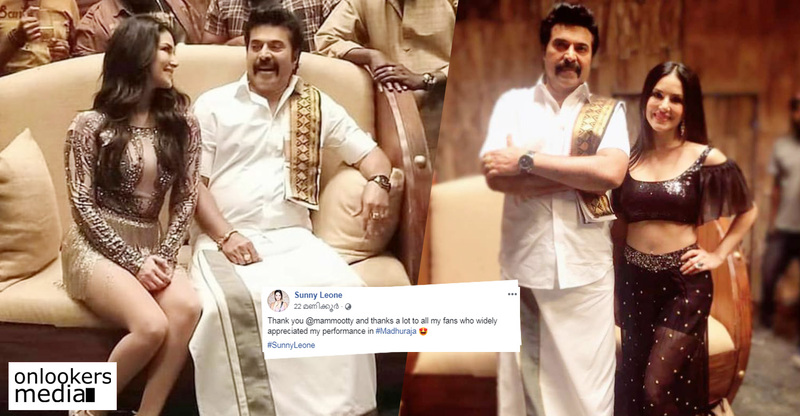 Mammootty looks stylish as ever in this poster, which has gone viral in social medias. 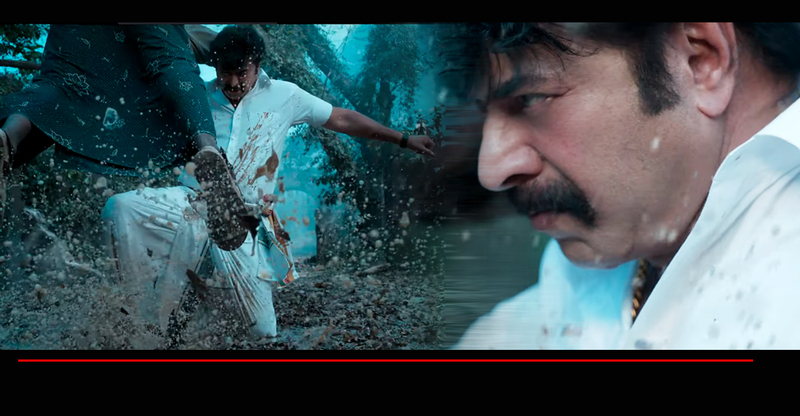 Masterpiece is a mass entertainer directed by Ajai Vasudev of Rajadhiraja fame. 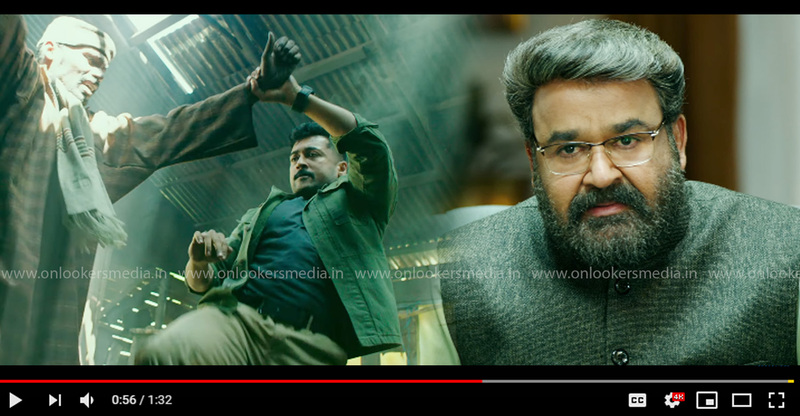 Udhayakrishna, who is fresh from the historic success of Pulimurugan, is scripting this campus thriller in which Mammootty plays the role of a college professor. 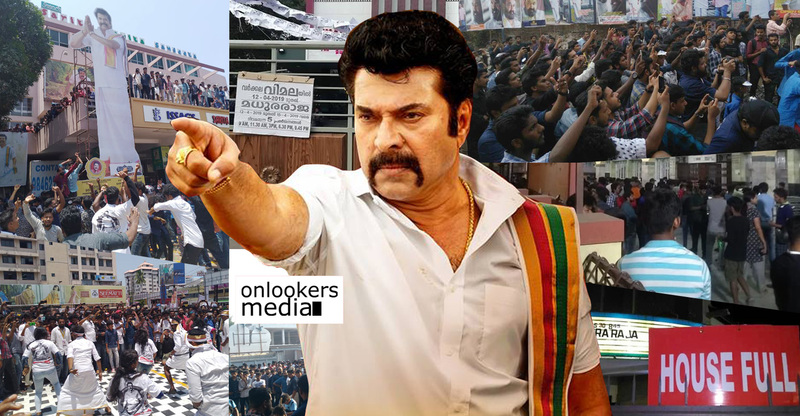 Mammootty fans are highly excited about the release of Masterpiece, as it promises to be a perfect paisa pasool entertainer. The movie’s much awaited teaser will be released on the 25th of this month. The posters indicate a full on mass flick and the teaser is also expected to be on similar lines. 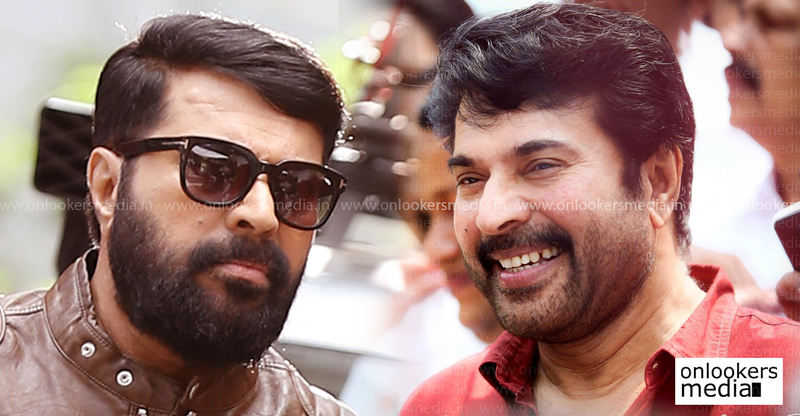 A final patch up shoot is still remaining and will commence once Mammootty is free from his ongoing commitments. Reportedly, there are six power-packed action sequences in the movie. 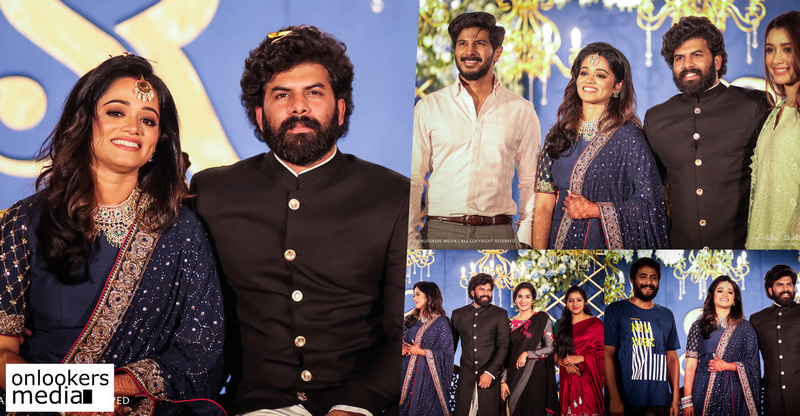 The team is putting in the best of their efforts to ensure that it turns out to be an absolute treat for the megastar’s fans. Royal Cinemas, a new production company owned by CH Muhammed is producing this movie. The movie is slated for a grand Christmas release on December 21. 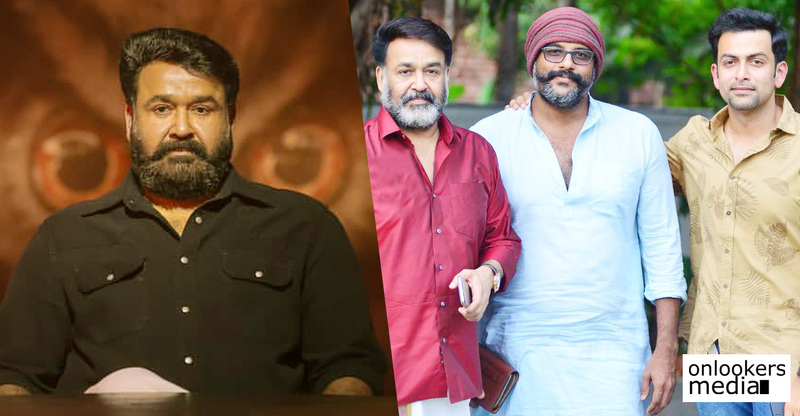 Here’s the latest update on when Mohanlal-Prithviraj duo’s Lucifer start rolling!